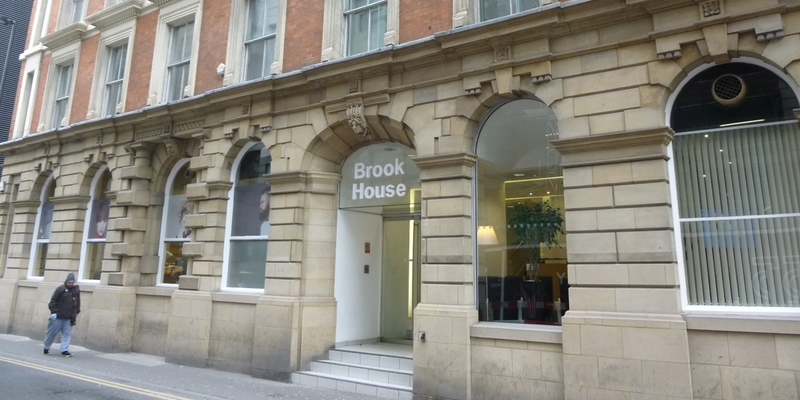 Our client was looking to purchase a multi-tenanted office block within the heart of Manchester’s CBD. We were asked to produce a report giving an overview of the building fabric with an angle of redevelopment. In addition, GV instructed and appointed an M&E surveyor to produce a supporting M&E report.